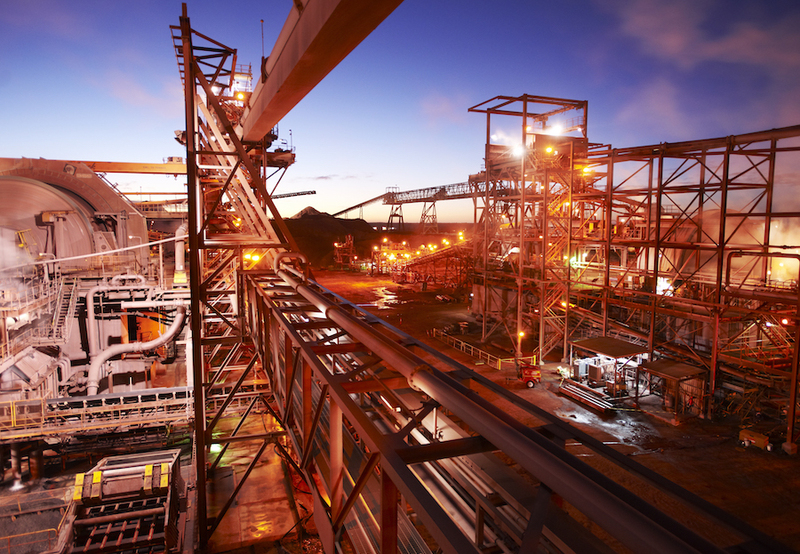 AUSTRALIA – BHP Group has commissioned the new ramp at its Olympic Dam iron ore-copper-gold mine, and it doubles the haulage capacity for its trucks. The Kalta decline is key to reaching the Southern mine area where BHP is mining high grade copper resources. BHP spent A$250 million to develop the Southern mine area, and another $40 million on the ramp. The first ore from the area was produced in mid-2017. The Olympic Dam mine is located 560 km north of Adelaide. There is underground mining as well as a fully integrated processing facility. Copper is recovered in a conventional mill before it is refined. Uranium is recovered through a hydrometallurgical plant. There is also a circuit for precious metals recovery. Learn more about BHP’s global operations at www.BHP.com.